We take pride in providing high quality hardwood timber and durable wooden floors to our customers at the best possible prices. If you can’t find what you need, please get in touch – we will do everything we can to help you. Cumaru is a product of multiple species of Dipteyrx. Naturally distributed throughout South America and Central America, the tree has been widely cultivated in Mexico and the West Indies, particularly in Jamaica. 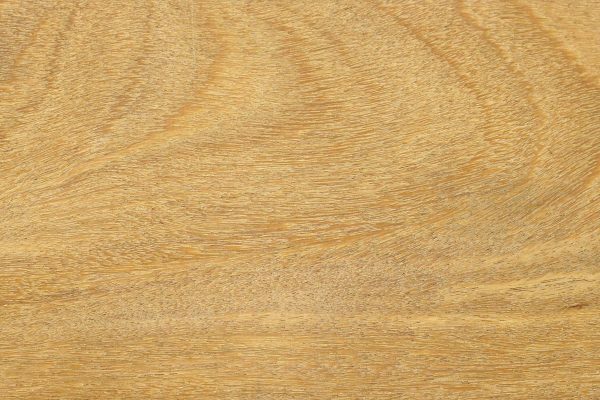 The general characteristics of Cumaru are a yellowish brown heartwood distinct from a pale brown sapwood. 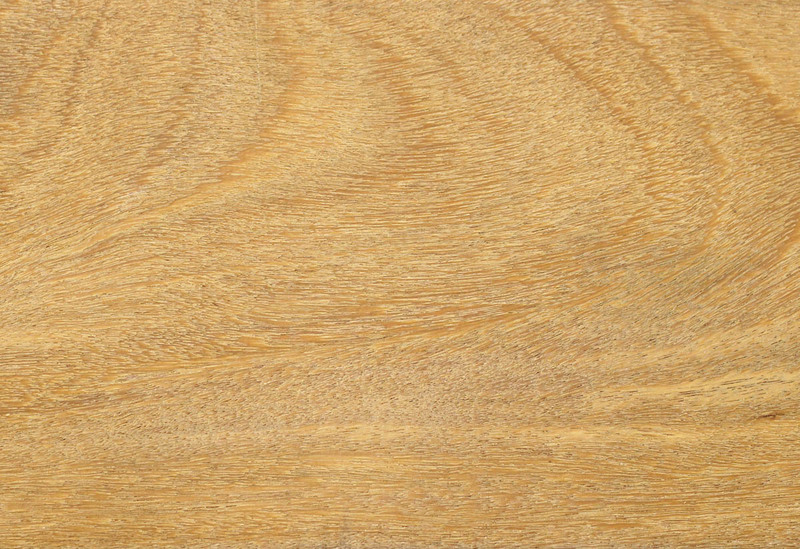 The texture is medium to fine, grain interlocked with distinct growth rings. Cumaru can prove difficult to work. Excellent finish when turned with a lesser finish, planed and sanded. Popular uses for Cumaru are marine decking/walkways, heavy construction, exterior furniture and cladding. Legally certified material readily available.